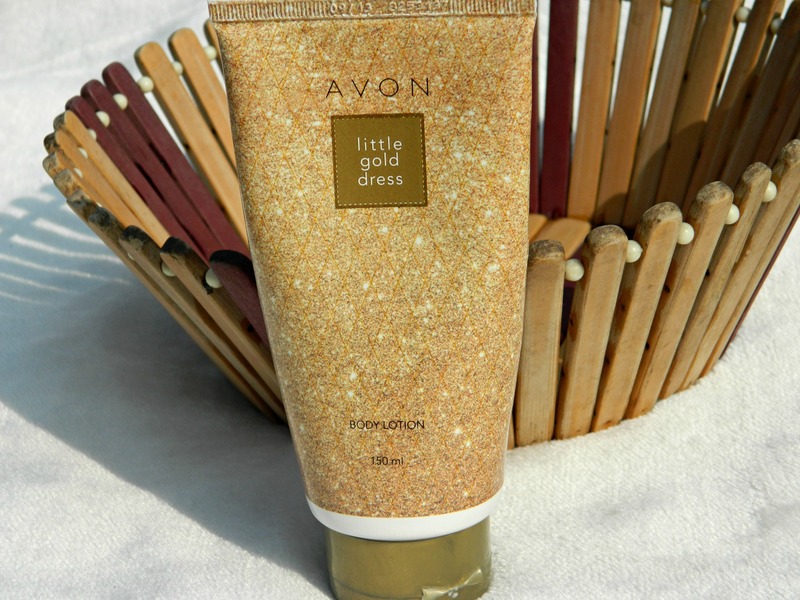 Today I would be reviewing Avon Little Gold Dress Body Lotion, I know I’m too late on the review of this lotion as some of you requested me to review it when I did my haul post but finally I’m here to review it, so move on to read my review on this lotion..
It’s winters here and many of you must be facing one common issue that comes with winters- dry and rough feet, yeah I know this is a common problem in winters but there are many things that can be done to deal with this problem. 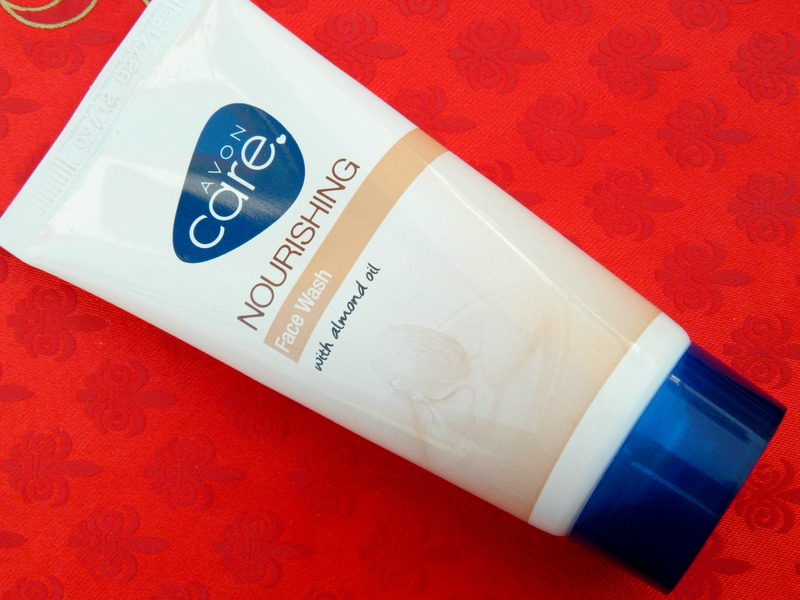 So today I’ll be reviewing a product that’s a rescue against dry and cracked feet- Avon Foot Works Sloughing Cream!! As soon a I heard that Avon has launched their first ever BB cream, I was like I want it no matter how :-P but within a few days. I knew placing the order and waiting for it to come would take so long and I don’t have patience to wait this long. Then with no other option left to get it as soon as I can, I ordered my beau to get it for me with strict orders to get it within 4-5 days. 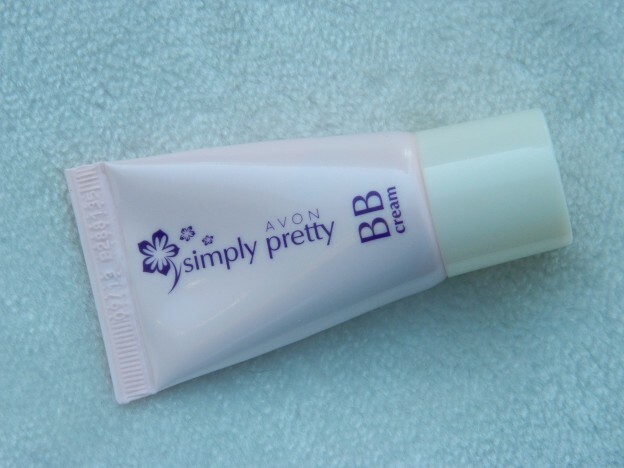 He contacted one sales man who keeps some Avon products and told him to get this BB cream and it arrived within 5-6 days. I like such fast and quick service. ;) So today, I’m reviewing the Avon Simply Pretty BB Cream. 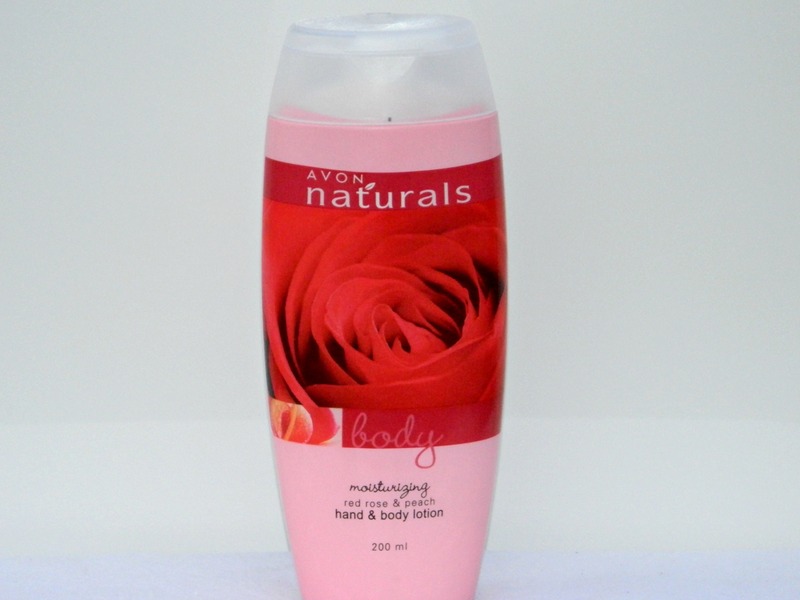 Move on to read more..
I’m back with a shampoo review. 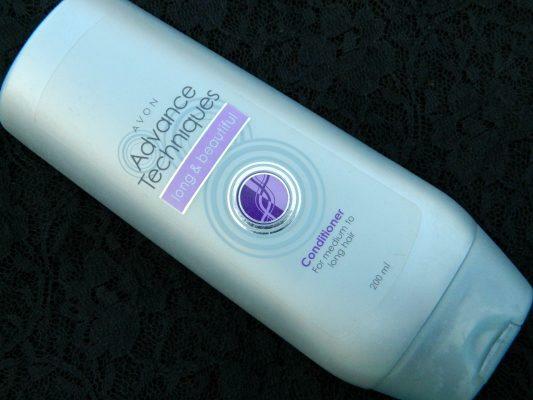 I bought shampoo and conditioner from Avon but both from different range, the shampoo is from Avon’s anti-hair fall range and the conditioner from long and beautiful range. 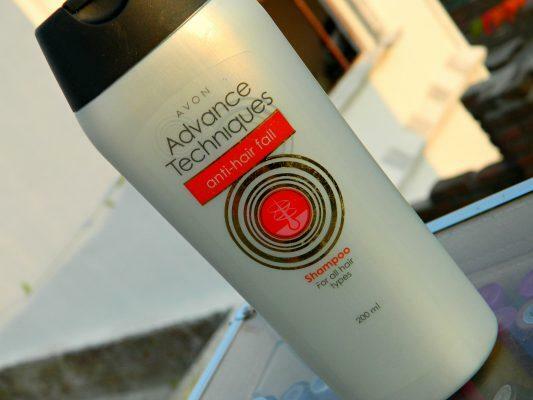 I thought to try the shampoo individually to know how well it works alone without pairing with a conditioner and share with you all its actual results. So today, I’ll be reviewing the Avon Advance Techniques Anti-Hair Fall Shampoo. Today I will be reviewing Avon Simply Pretty Blendable Eyeshadow Duo which I bought a long back for wearing daily as both the colors are very light and are perfect for daily wear. 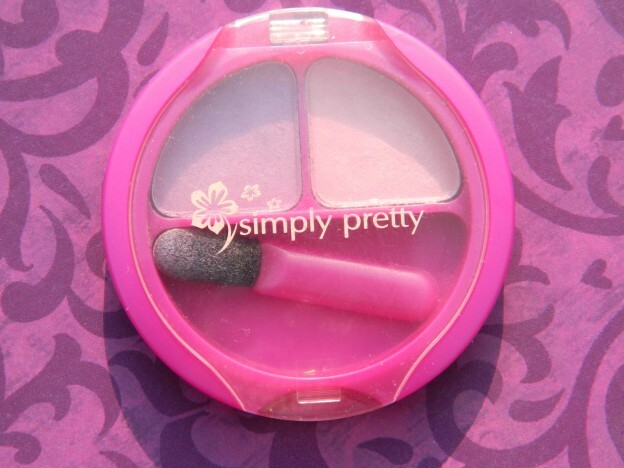 I can never go to bed with my makeup on, like never 8-) no matter how tired or late I am. 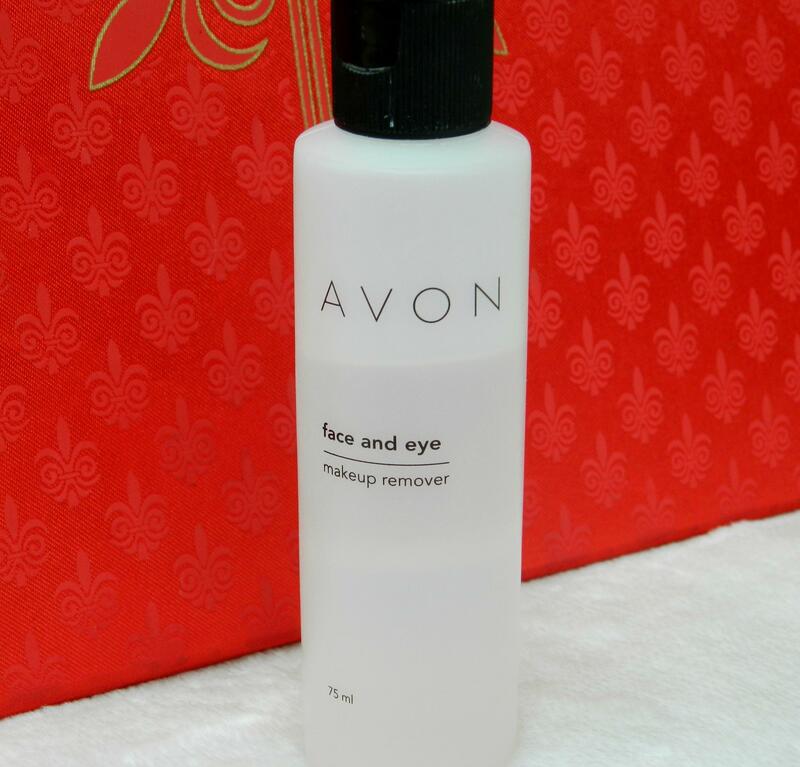 Makeup removing is a must for me as I don’t want any allergic reaction or breakouts from sleeping on with makeup. I have tried different ways of removing makeup like oil cleansing method which just works great, face wipes, baby oil, vaseline, etc. Let’s just move on to today’s review and not talk about makeup removing methods. 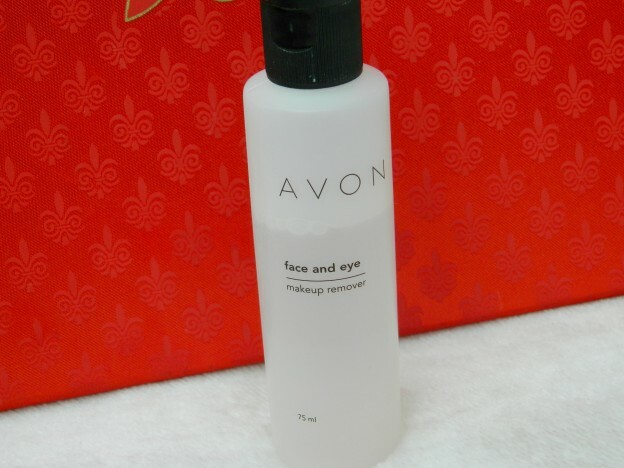 This is the first makeup remover I have ever used and I totally love it. Read on to know why!